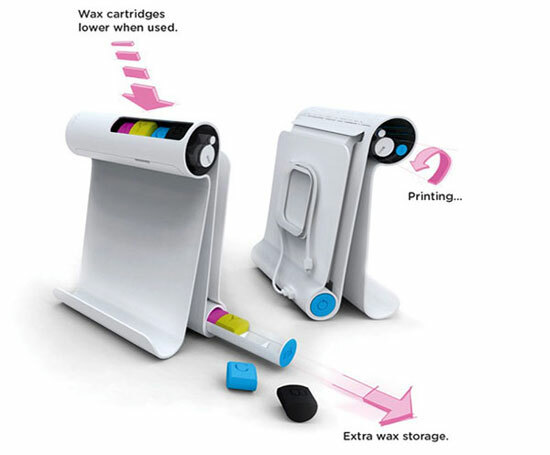 HP introduced a number of devices for printing. The company also announced new technologies for corporate clients. New family of HP web-printers for SMB segment provides easy access to HP print web applications and document sharing with ePrint technology. 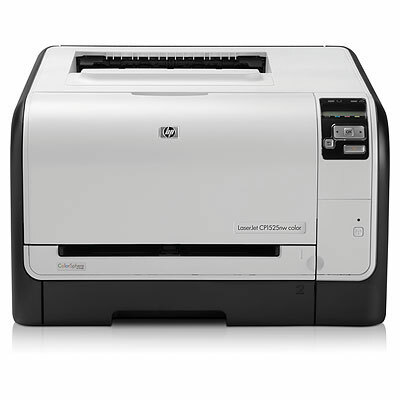 The wired and wireless color laser HP LaserJet Pro CM1415 MFPs are the first printers of HP LaserJet series endowed with the function of printing from Internet resources, as well as from mobile devices. The HP LaserJet Pro CM1415 series provides color and black-and-white printing, scanning, copying and faxing both at home and in office. The world’s smallest color laser printer from HP LaserJet Pro CP1025 series, the HP LaserJet Pro CP1025nw, in addition to high quality of printing can reduce the cost of it, consuming up to 50% less energy than competitive models. Printers from the HP LaserJet Pro CP1525 family provide professional quality and ease of use coupled with affordability and compact size. 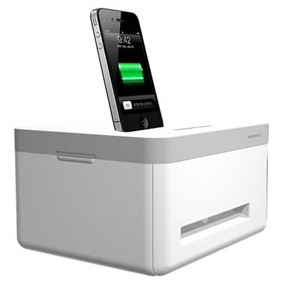 Instant On technology helps reduce power consumption up to 50% compared to competitive devices. The HP LaserJet Pro M1536dnf MFP offers duplex printing and improves efficiency of work by combining functions of printing, copying, scanning, faxing and supporting HP ePrint technology. HP also introduced a series of cost effective laser printers that reduce printing costs and improve productivity. The HP LaserJet Pro M1212nf multifunction with fax function allows you to cover the whole range of basic office tasks. Designed for office use, the color HP Color LaserJet Enterprise CM4540 powered by e-Print technology can provide the whole office or workgroup with wide range of features for printing, scanning and copying documents. The HP Color LaserJet Enterprise CP5525 printer series includes a printing system designed to produce high volume of prints of professional quality, and can be used in companies of all scale, from SMB to large corporations. 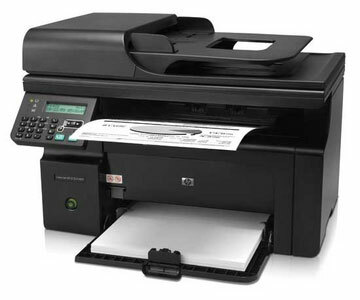 Devices in the HP Color LaserJet Enterprise CP5525 family can print on various media up to format A3+. 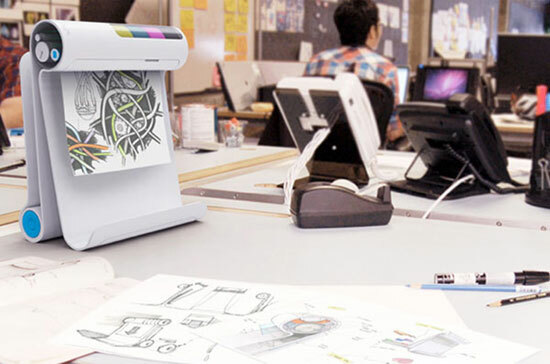 The new enterprise-class scanner HP Scanjet 7500 Enterprise is a system of digitizing documents for working groups. 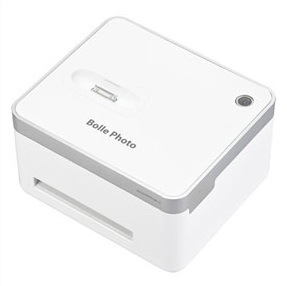 This scanner lets you scan the shared folder with one click.